Ones to Watch: March 2013 – "I KNOW TORONTO!" Former MuchMusic VJ Denise Benson has a new feature in the Grid: a monthly round-up of Toronto talents making big moves in the weeks ahead. Here’s a look at who’s currently creating buzz, and why. 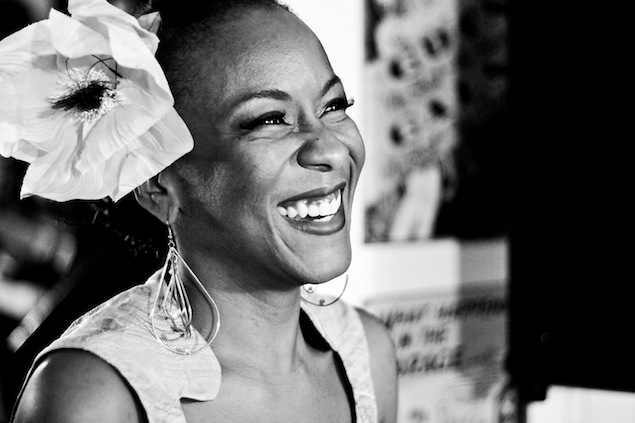 Where & When: Tanika Charles performs this Wednesday, March 13, at The Rivoli (334 Queen W.). More information and $19.50 tickets are available on the Massey Hall site.